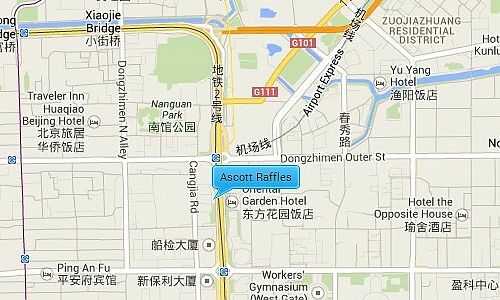 Ascott Raffles is situated just off the 2nd Ring Road near to both the Sanlitun and CBD area and the airport expressway train line. The residential towers are modern and sleek in design and the apartments are luxurious, optimizing the space to its fullest potential giving its residents a lovely home feel with a full hotel service. The apartments range from a 75sqm 1 bedroom layout to a 263sqm 3 bedroom layout. Ascott Raffles is located near to the 2nd east ring road on the transportation hub where lines 2 and the airport expressway connect giving you easy access to some of Beijing’s main places of interest like the Lama Temple, Hou Hai Lake and Beihai Park as well as the international Airport. 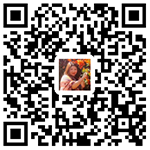 It is also close to the popular CBD and Sanlitun area where you can find a large range of restaurants, shopping malls, supermarkets, and other international facilities.